Besides that, the result of one of our actions has not been clarified. 2. The Turkish invasion army, with the support of unmanned aerial aircraft (UAV) and thousands of mercenaries, conducted 4 large-scale combing and search operations in the Afrin region. All of their operations were called off after short time and didn’t bring any results. 3. On two occasions, the Turkish invasion army violated the Rojava border and directly targeted civilians in the Serekaniye region. As a result, two civilians were injured by the occupying Turkish army. Our forces responded instantly to the attacks of the invaders. 4. In August, six of our comrades in total were martyred. Two comrades were martyred in the resistance against the invaders at Efrin, and 4 comrades from accidents and heart attacks. 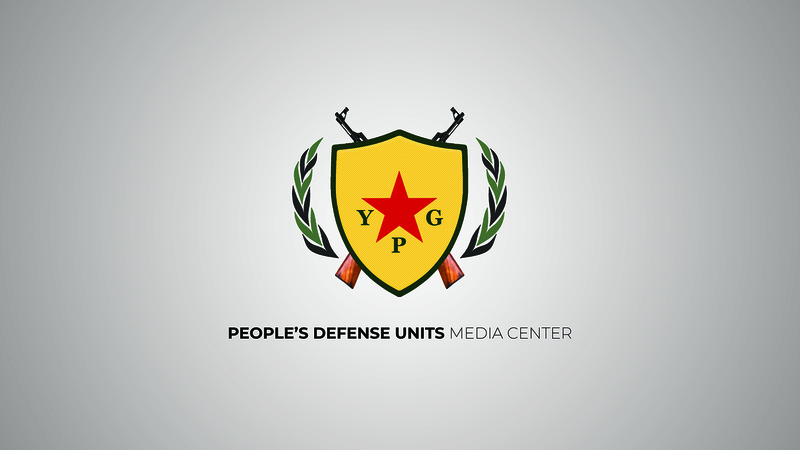 As YPG and YPJ forces, we will continue our effective struggle and actions, especially against the Turkish invasion army but also against all those who attack our revolutionary achievements that has been created with great cost.